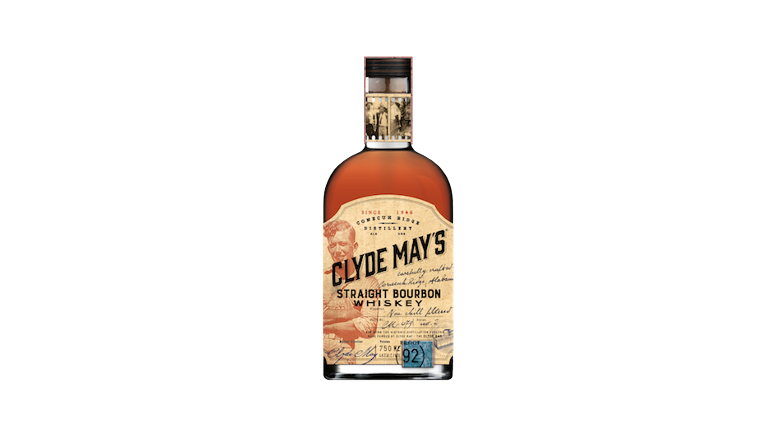 Clyde May’s Straight Bourbon Whiskey is their own unique blend from Alabama. Clyde added oven-dried apples to his barrels. The resulting hints of green apple and cinnamon not only made it smoother than other whiskeys— This unique blend is what makes Clyde May’s Alabama Style Whiskey so special. Soft and sweet on the nose with aromas of brown sugar, baked apricot, wild strawberry, and nutmeg. 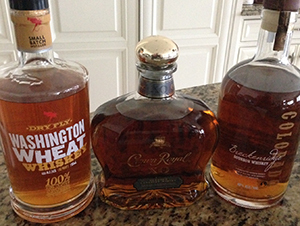 The palate is also wonderfully soft with complex aromas of barrel spice, fruit, and oiled leather.